Calling all boys and girls aged 4-17! 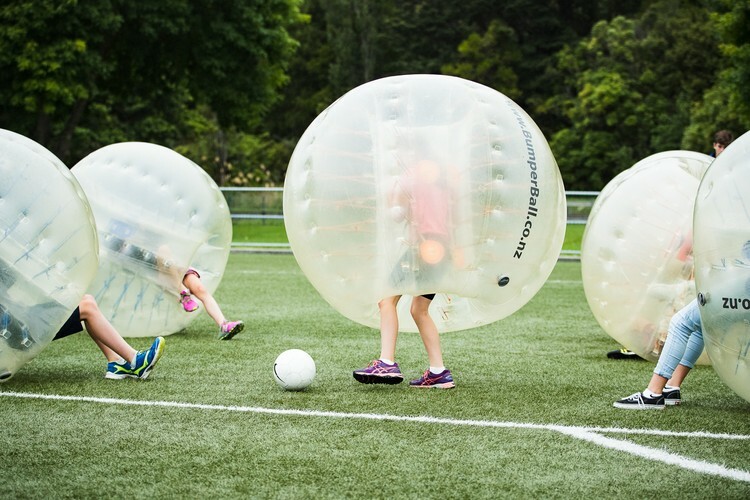 Come along and give football a go at the Upper Hutt City Football club fun day. 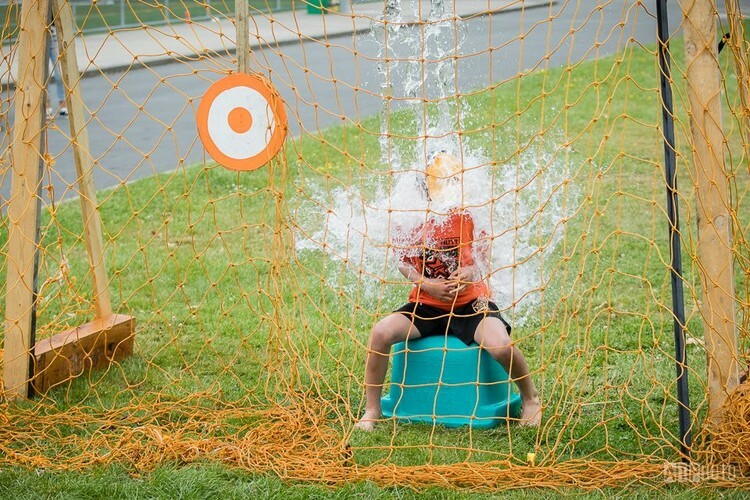 Have a go at bubble soccer (7yrs+), play 3 v 3 football games with your friends, test your skills on the turf, beat the goalie challenges and the all-time favourite: water dunker - guaranteed fun! Bring the kids and the family, stay for Mr Whippy, coffee, grab a BBQ sausage, prizes from Wellington Phoenix and more. Get the low down on the club, and what gear you'll need, what’s on offer at each age level and meet the team. Registrations for the 2018 season (April to August) open from February on our website.